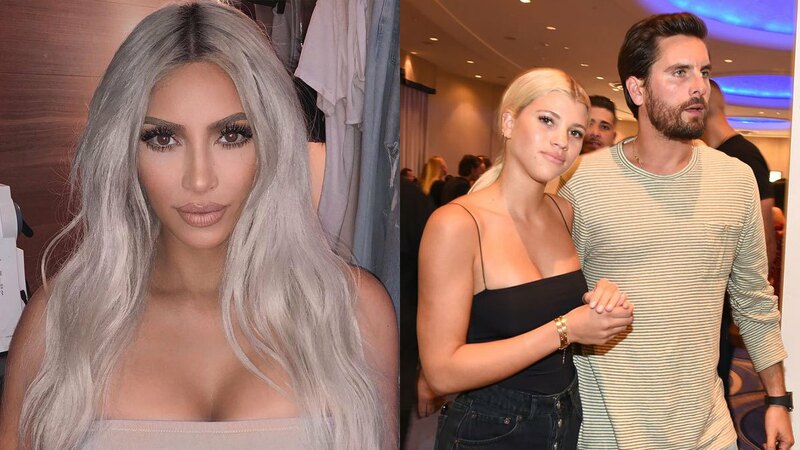 Scott Disick has been dating Sofia Richie for a while now. 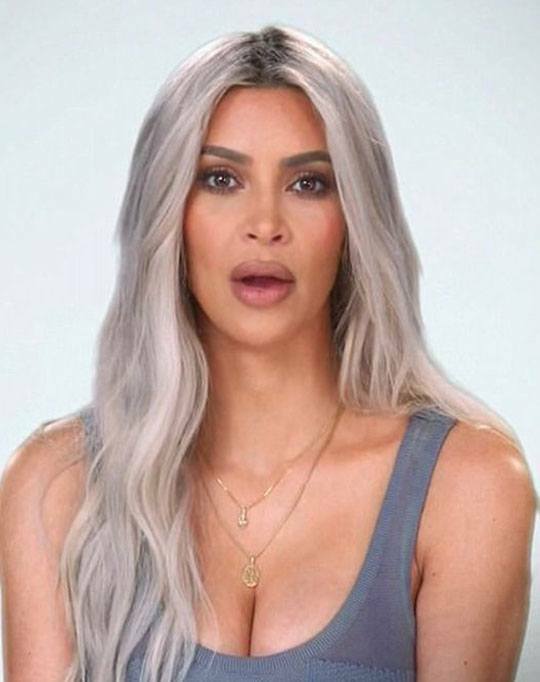 Some of the Kardashian crew aren't crazy about it *cough* Kendall Jenner *cough*, but it seems like Kris Jenner and Kim Kardashian are taking the news pretty well. The father of Kourtney Kardashian's three children—Mason, Penelope, and Reign—was speaking to Kris on the latest episode of Keeping Up With The Kardashians, when the subject of 36-year-old Scott's relationship with Sofia, 19, came up. Expressing discomfort at discussing his personal life with his ex-mother-in-law, he said into the camera: "Kris really is like a mom to me, so I don't ever feel like she's putting me on the spot." "But I don't really feel comfortable talking to her about my personal or dating life. For me, to see that Kris is invested in my life means the world to me. Because she's got so many other kids and so many other things going on." "So the fact that she actually worries, loves and cares about me is probably one of the best feelings I have. Truthfully, as much as I'd like to be honest with her and tell her how I'm how I'm really feeling, I also do want to respect Kourtney and her feelings." "Maybe down the line. But right now, my biggest thing is just being respectful of everybody." Later on in the show, Kris and Kim can be seen discussing Scott and Sofia, and Kim is being pretty mature about the whole thing, tbh. "Whatever makes him happy—I don't judge, I don't care. I think it's a good thing. I just hope that he's making good choices and having fun and that nothing is getting crazy." "Scott has been so good in New York. I mean, it's not like we can keep tabs on him forever. He's got to live his life. Kourtney's moved on, Scott's eventually going to move on. If it ends up turning into something, great."